Determination of Plastic Limit is as important as Liquid Limit so as to ascertain Plasticity Index, Ip of the soil. 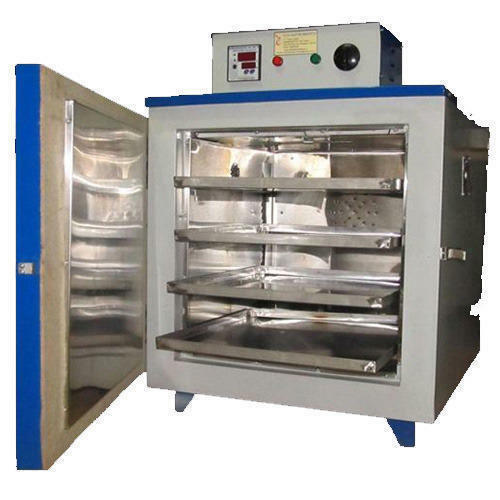 The plastic limit of a soil is the moisture content, expressed as a percentage of the weight of the oven-dry soil, at the boundary between the plastic and semi-solid states of consistency. 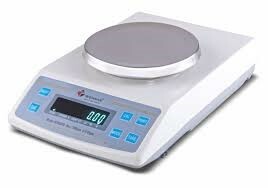 It is the moisture content at which a soil will just begin to crumble when rolled into a thread ⅛ inch (3 mm) in diameter using a ground glass plate or other acceptable surface. Porcelain Evaporating dish: about 12cm in diameter. 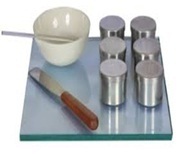 Glass plate: 10mm thick and 45cm square or large. Brass Rod: 3 mm in diameter and 10 cm long. All the equipments should be cleaned and dried before each test. 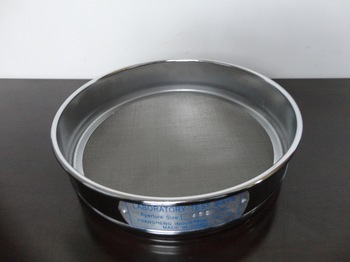 Take about 20 gm of thoroughly mixed portion of the material passing through 425 micron I.S.sieve obtained in accordance with I.S. 2720 (Part 1)- 1983. Mix it thoroughly with distilled water in the evaporating dish till the soil mass becomes plastic enough to be easily molded with fingers. Take about 8 gm of this plastic soil mass and roll it between fingers and glass plate with just sufficient pressure to roll the mass into a thread of uniform diameter throughout its length. The rate of rolling shall be between 80 and 90 strokes per minute. Continue rolling till you get a thread of 3 mm diameter. Kneed the soil together to a uniform mass and re-roll. Continue the process until the thread crumbles when the diameter is 3 mm. Collect the pieces of the crumbled thread in air tight container for moisture content determination as described in IS:2720 (Part 2)-1973. Repeat the test to at least 3 times and take the average of the results calculated to the nearest whole number. Compare the diameter of thread at intervals with the rod. When the diameter reduces to 3 mm, note the surface of the thread for cracks. In the case of sandy soils plastic limit should be determined first. When plastic limit cannot be determined, the plasticity index should be reported as NP (non-plastic). When the plastic limit is equal to or greater than the liquid limit, the plasticity index shall be reported as zero.